Do You Think You Know How to Dance? If you were buying a computer, a cell phone, a house or make any major purchase, you would first check to see what the average price is for the item. Knowing the price is something is a basic principle, and it’s the same principle that applies to job interview preparation. Before you begin your job search, there is some information that you will need to research. Find out what you are worth? What is the going rate in your geographical location, in your field, for your particular job title? What is your education and years of experience worth? In addition to the internet, you can do this research by checking with colleagues. If you or they are not comfortable to talk about salary, talk about “ranges”. You can also contact associations in your industry or consult the National Occupational Classification (NOC). Before you can even think about applying for a job, you should be thinking about salary issues. It is to your best interest to do research about your worth. When you start your salary process, it’s almost like a dance. The employer takes the lead and you follow. You move together through the process, taking care of not to step on one another. Make sure the step is not confrontational, but smooth and in harmony. When you consider any information about salary, you must remember to take into account the “full package”. Every benefit and bonus adds on dollars to your salary number. For example: when being offered a salary, think about what you have lost (or gained) in the way of compensation. Wait until you receive your full job offer before you start negotiating. It’s important to understand how long the company have been looking and how many candidates are on their final list. On average, a reasonable asks is 5% to 15% above the initial offer. If the salary is low but bonus is high, it could mean that the salary is not negotiable. Express thanks to the offer. Show your excitement. Express your concerns. Say “The salary is not where I hoped it would be.” Take a pause. The interviewer might say he or she will get back to you. Find out when you can call them back. The final salary will depend on your leverage. 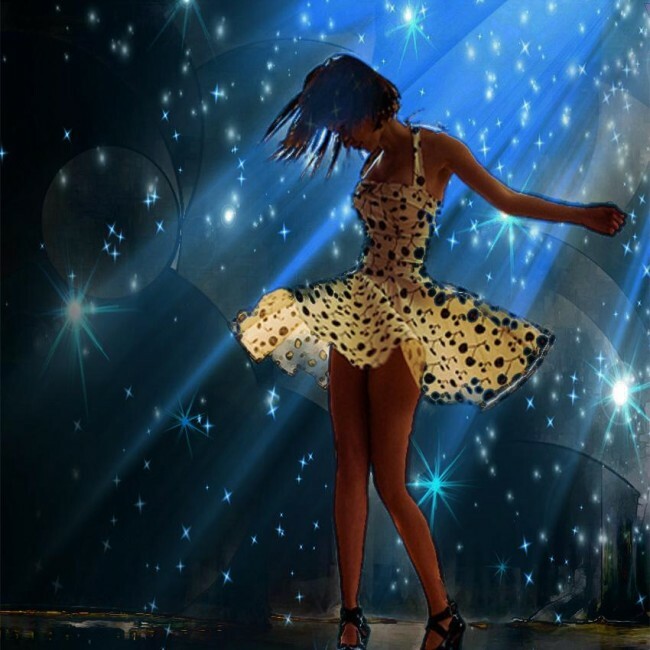 And if you are a good dancer, you will be on the rhythm and follow the beat. You will get what you negotiate for.